Enjoy the free bar and tasty pizza and snacks which will help to keep you bopping until the boat docks on dry land. Once docked the party doesn´t stop as you have a choice of discos with free entry included in the price of your Ibiza Boat ticket. 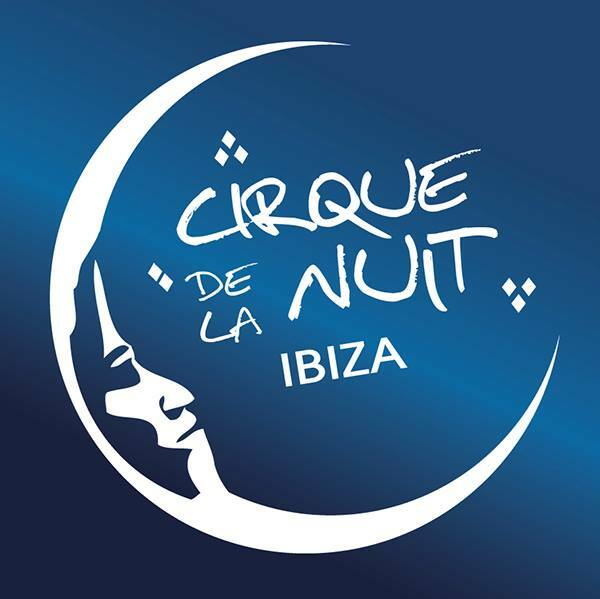 *Entrance or discount to the most popular clubs in Ibiza. 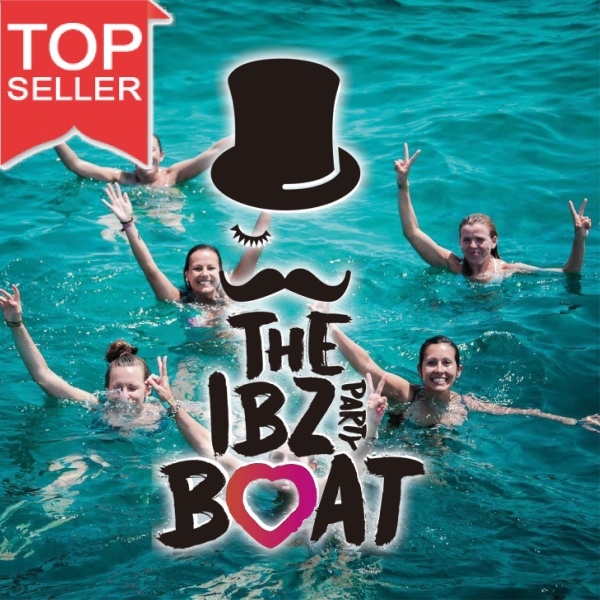 Make the most of your holidays in Ibiza with a boat party that will make you dance for 3h nonstop. Drink as much as you want (soft drinks, beer, cava, sangria and cocktails). The price also includes free entrance to a nightclub that will be confirmed the same day of the boat party! 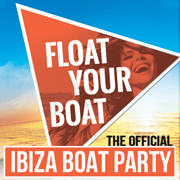 Experience Float your boat, the best boat party from San Antonio. - 4pm June, July & August.